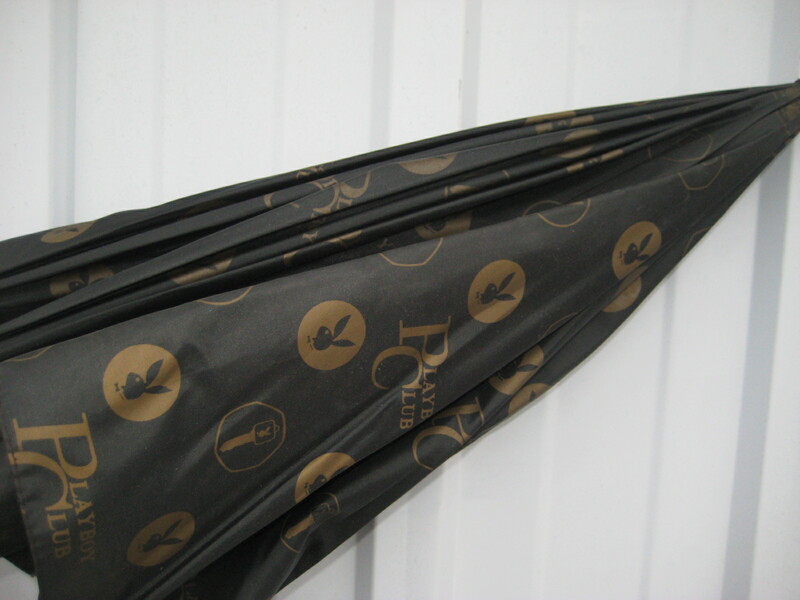 What is an umbrella of this vintage worth today? How many were originally made, and what year? Sorry I do not give valuations but would date it to mid 1960’s production numbers are unknown but have only seen a few and would consider it pretty Rare.